Tomislav is remarkbly unique! Among all world's millionaires, there would only be 236,803 people like him! What flower do you resemble? Who were you in a previous life? What musical instrument are you? 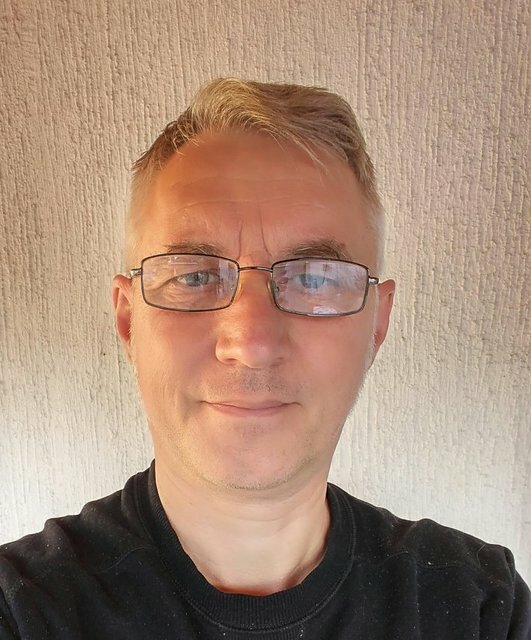 My name is Tomislav, I'm male and 55 Years old. My Sign of Zodiac is cancer. I live in Sombor, Serbia. On Flirtic.com I've been registered for 03.09.2011 years. The aim of my registration on this site is flirt, relationship. If our iterests match, you can send me a message, make a gift or invite for a date. My education is unfinished high school. I speak english, hungarian. My mother tongue is serbian. I have two children. My height is 178 sm. I don't smoke. I like to listen to Jason Statham, Atomsko Sklonište, Valentino, Bijelo Dugme, Severina Vučković, Morgan Freeman, Nicole Kidman.